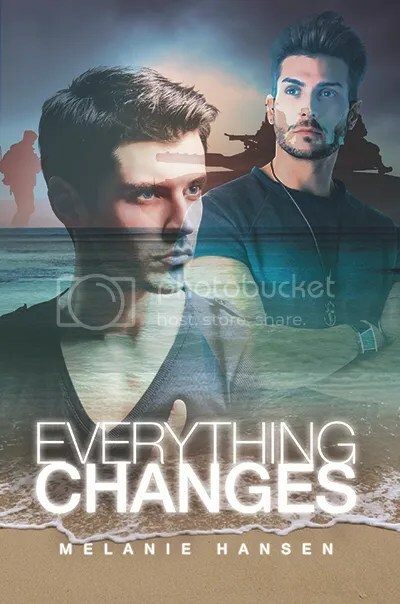 Cover Reveal: Everything Changes by Melanie Hansen! Rafflecopter Giveaway: A swag pack including a coffee mug, magnet, pen and notepad, or a $15 Amazon Gift Card–winner’s choice! This entry was posted in For Your Reading Pleasure and tagged Contemporary, cover reveal, MM Romance, Pride Promotions by Charley Descoteaux. Bookmark the permalink.